(1) Input mode: coupled motor, belted motor, input shaft or connection flange. (5) Carrying greater torque, high loading capacity. 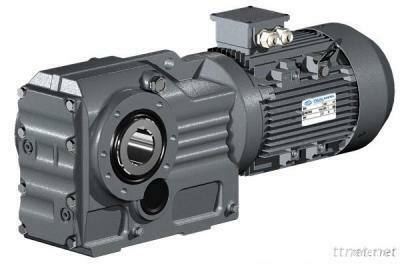 (6) High precision gear, ensuring the unit to operate stably, smooth transmission. (7) Low noise, long lifespan. (8) Large overlap coefficient, abrasion resistant. KA(K、 KF 、KAF、 KAB 、KAZ)…R..Y.. The weights are mean values, only for reference. Maximum torque means the biggest one of the maximum torque related to the different ratio for the specified size.